Are you looking for a logistics service partner? Uniforce Group was created for businesses around the world that prefer to work with small to medium sized businesses for customized services while requiring a global footprint for their shipment needs. Uniforce Group is the best combination of local expertise with a global network that recreates the same expectation throughout all countries from around the world. 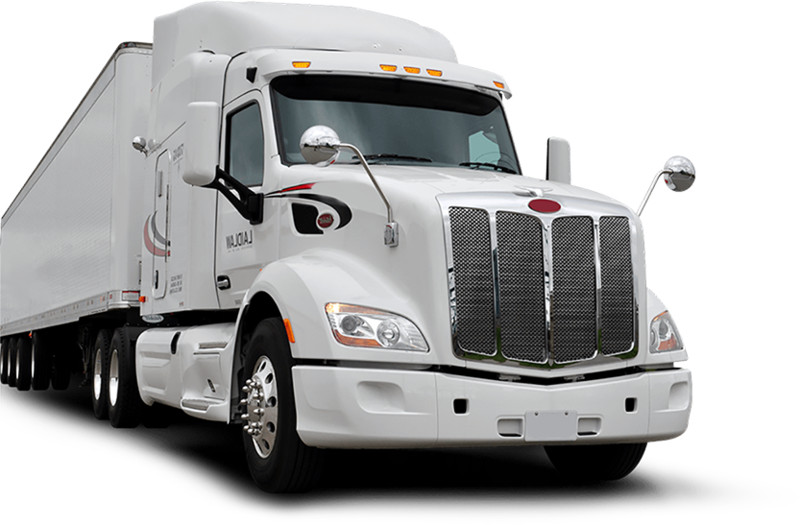 Uniforce is a network of business owners offering global logistics services. Each company is member based and can be added on invitation only. Our members are focused on building a quality network and will not lower their standards to gain membership more quickly than would be suitable for our valued client supporters. Our integrity is too important and our clients deserve a quality service throughout the shipping experience. Does this sound like the partner you are looking for? Uniforce was created by a group of partners looking to build something unique in our market space. The relationships of Uniforce members can date more than twenty years and we can count each other as critical components to each of our individual company success stories. The founders of Uniforce Group all have proven to be successful in each of their specific markets. Our challenge was how do we deliver the same service level that our clients expect of us in each market we work with around the globe? How can we customize the experience so that sender or recipient of our shipments also benefits with the same level of personalized service and local expertise? We decided to create something unique that fits the needs of our clients. We believe if each individual partner in Uniforce can focus on our own local country expertise while allowing our partners to do the same, using business intelligence and information technology to bridge the gap between our companies, we built a company presence globally that enhances the capabilities of our clients – all of our individual clients. This strategic step allows Uniforce to be a collection of small companies that can deliver more unique solutions for our specific clients than global companies built through acquisition and connected by numerous legacy systems. We truly understand and represent the culture, customs and expectations of each country member we invite to serve you our valued clients. 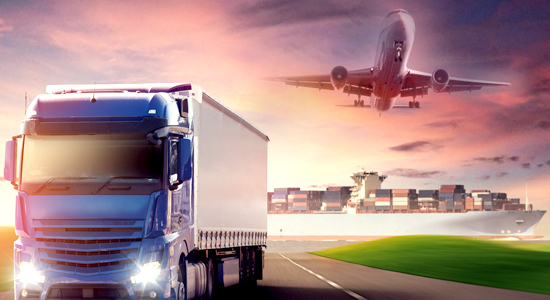 Every single one of the collective companies that form Uniforce is proud to be one of the team members that may have the opportunity to serve your global logistics requirements. We look forward to your inquiries and hope to share our story with you. Deliver quality services to our global clients wherever their need exists. Together with our like-minded business partners within our network, we strive to provide optimum results at a competitive price. Connect the best in class small to medium sized businesses from around the world that will build a platform unique to our industry. Using the strength of all local expertise, Uniforce Group delivers a global service. Working with people and partners that all value integrity and sound business ethics. Our partnerships are built on solid financials and without assuming undue risk. By thinking forward, we challenge the status quo and build on a brighter tomorrow. By harnessing our local expertise present all around the globe, faster delivery with no obstacles is possible. May the force be with you! With Uniforce, your shipping experience becomes safe and reliable. Timeliness, Flexibility and Swiftness are the virtues we hold! As Uniforce is an amalgamation of business owners offering global logistics service, the canvas covers all your logistic needs effortlessly.